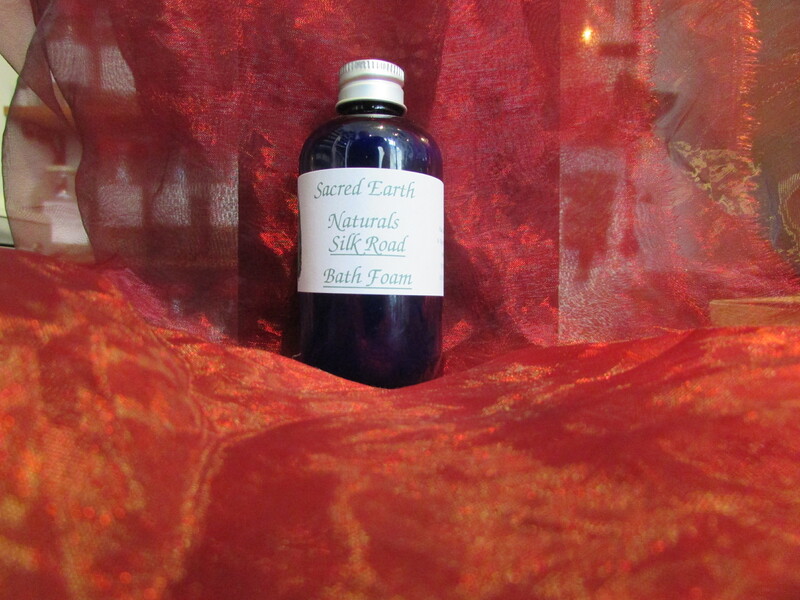 This foaming bath lotion evokes the sense of the mystic East; includes Jasmine, Ylang Ylang, Sandalwood, Clary and Rose pure essential oils. 100ml. bottle.